Despite a slow start to the season, local maple syrup makers aren’t tapped out. 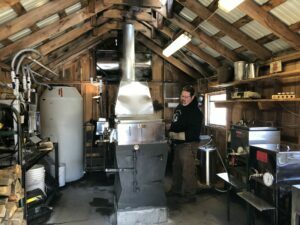 HARRISON— For Joe Lavoie, who puts the ‘dad’ in Dad’s Maple Sugar Shack, Christmas comes the fourth weekend in March—Maine Maple Sunday. 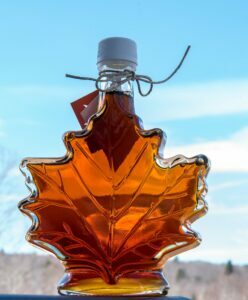 Lavoie has been making maple syrup for 30 years. 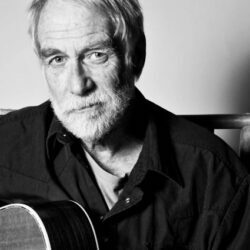 He started out as a hobbyist, tapping a few trees in his backyard. This year, Lavoie tapped 887 trees, though he was shooting for 1,000. And though syrup-seeking tourists still will find tables full of maple ice cream, maple whoopie pies, and maple-coated nuts, a frigid late winter made this syrup season stall. Lavoie said the trees know when to start running sap. If it’s too cold or stormy, the maple trees won’t produce. A bottle of maple syrup sits on a table at Russell Farm Bakery and Maple Products in Poland on Saturday morning. Last year, by this time, 80 percent of the product had been tapped and Lavoie began boiling sugar the second week of February. Though Saturday is the start of the Maine Maple weekend, Lavoie expects Sunday to be the main draw. Kurt Becker, owner of Russell Farm Bakery and Maple Products in Poland, said he also has struggled with the slow onset of the season. “We haven’t had a season yet. I’ve probably made 10 gallons and would like to have made 50 gallons. 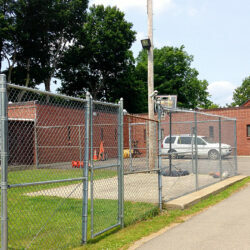 Hopefully, the season will recover and we’ll just have a later season, but it’s been very slow,” Becker said. Hope Becker, Kurt’s wife, baked hundreds of maple-flavored goodies for the weekend, and Kurt expects over 1,000 visitors this weekend, in part because of the wonderful weather expected Sunday. Darlene Lavoie, the wife of Joe Lavoie, said she bakes all of the goodies months in advance of Maple Sunday. Baking maple products is tricky work — each product must be cooked or boiled at a specific temperature, with the maple lollipops being particularly finicky. 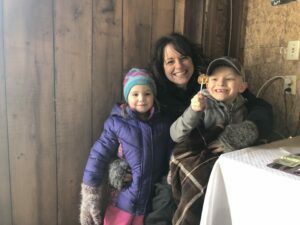 Early-season syrup is lighter and sweeter than the late-season product, and Lavoie’s grandson, Carter Henderson, 5, knows a thing about maple syrup’s practical application. “Usually, if you put the sweet one on waffles, it makes sweet waffles,” Carter said. Carter Henderson, 5, and Sophie Taylor, 3, help their grandmother, Darlene Lavoie, make dozens of goodies for sale at Dad’s Maple Sugar Shack in Harrison. 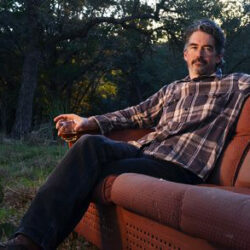 Sun Journal photo by Jon Bolduc.